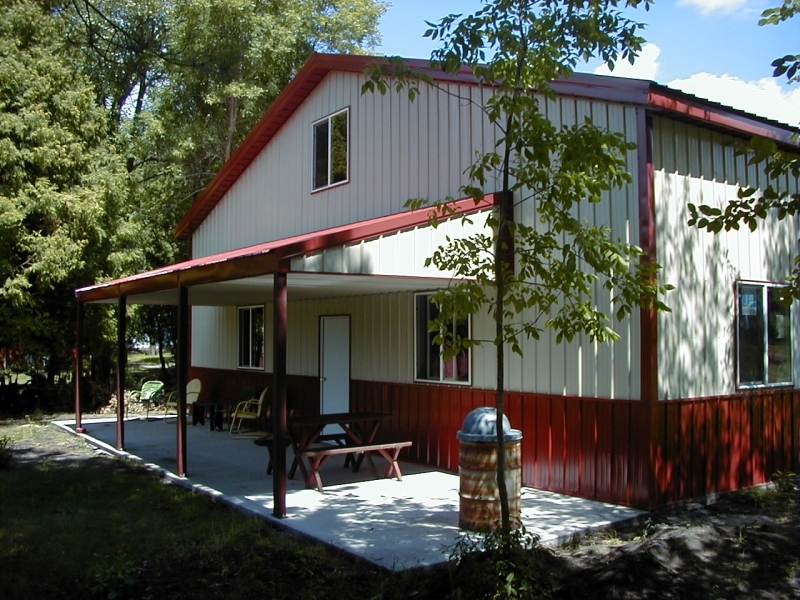 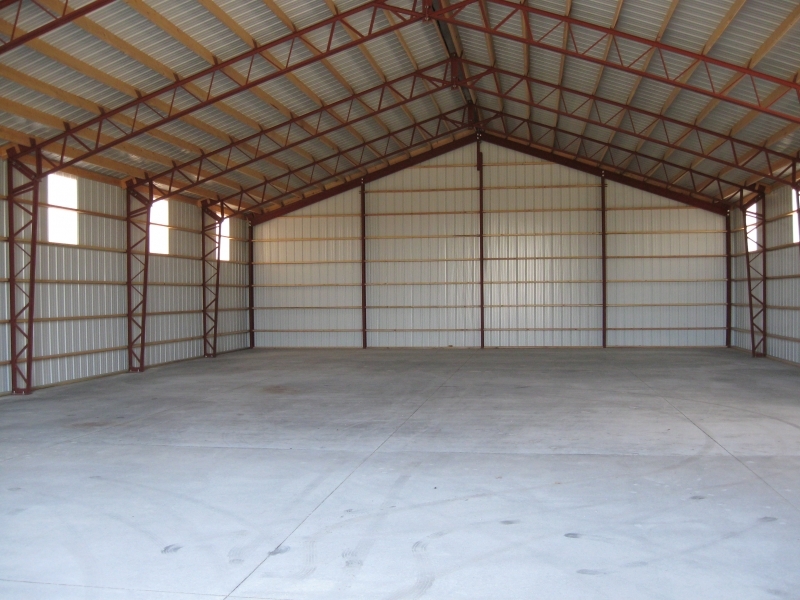 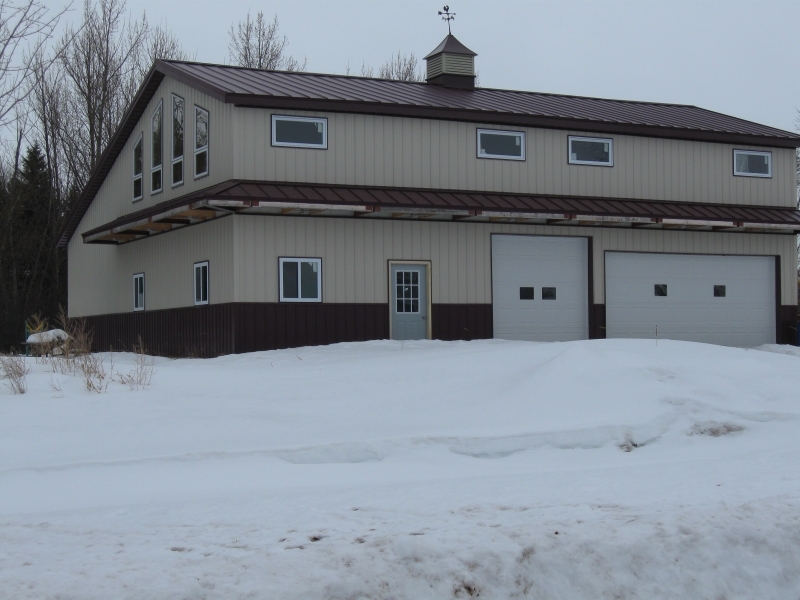 Strength and structure do not have to be compromised when purchasing a small building. 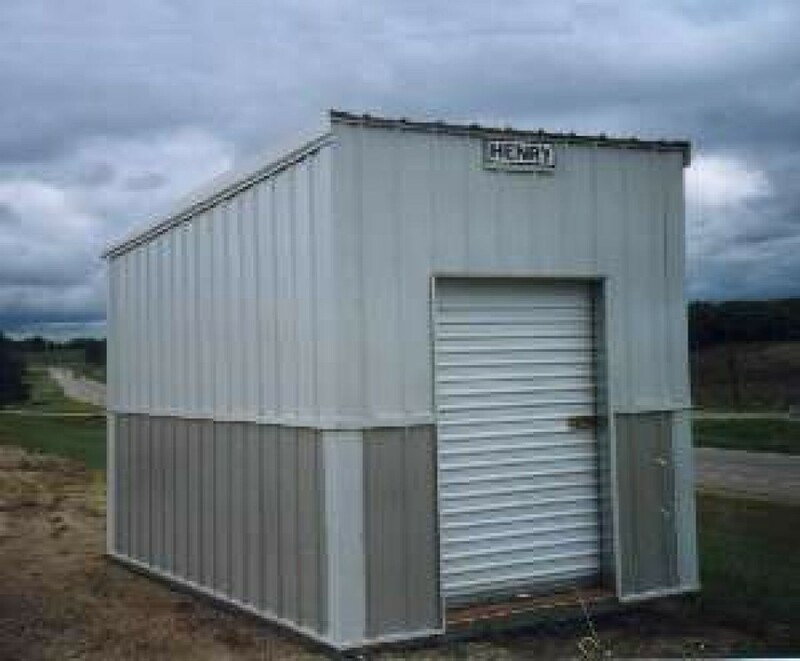 Available in multiple sizes and able to be customized to your needs. 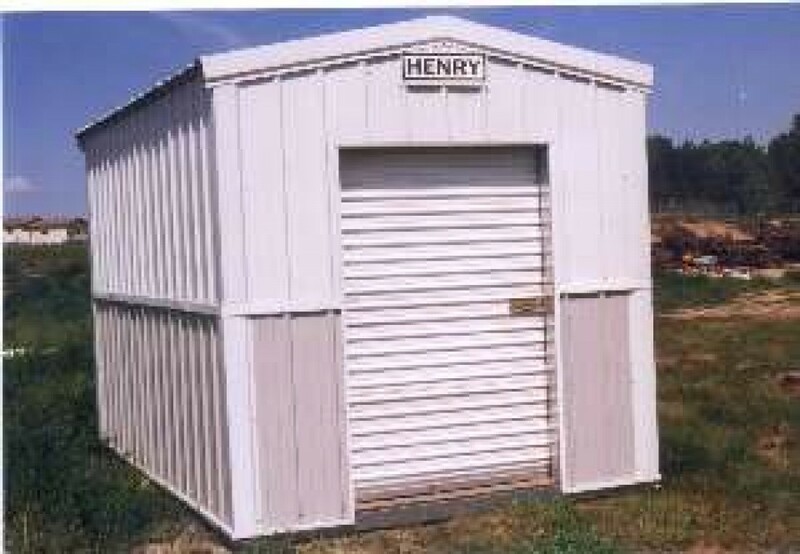 Henry Building Systems Mini buildings can also be manufactured to be portable. 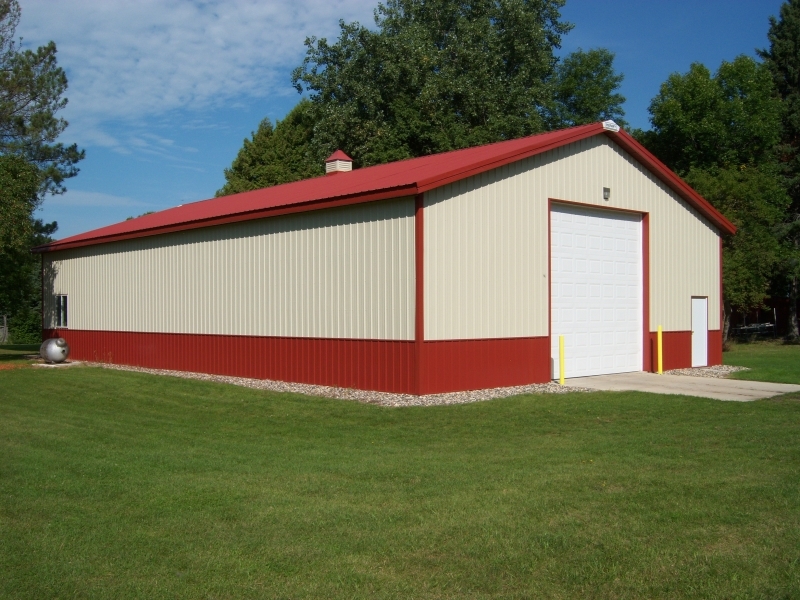 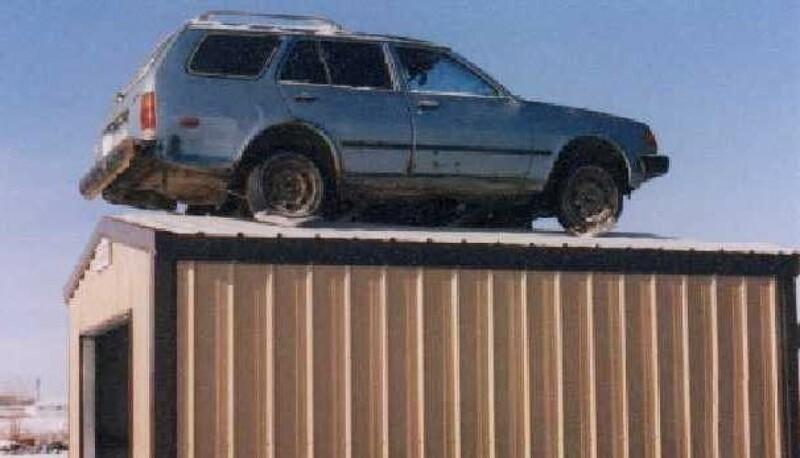 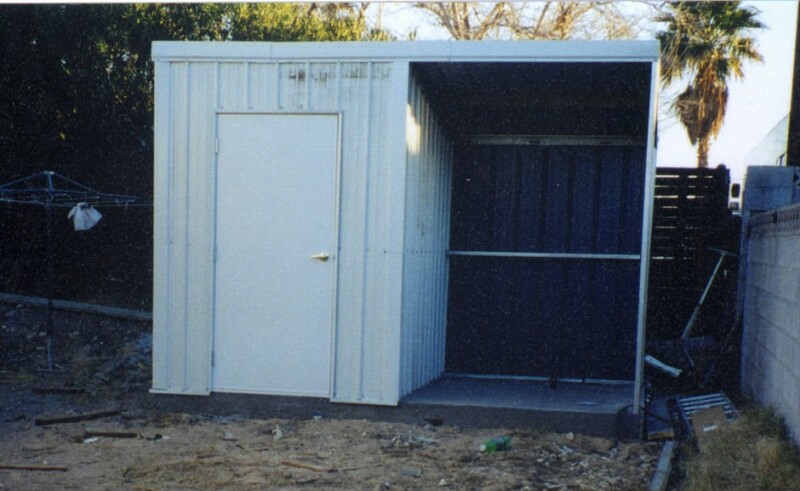 The standard 8 x 20 feet building has many of the same customization options as our Mini Buildings, and the advantage of portability. 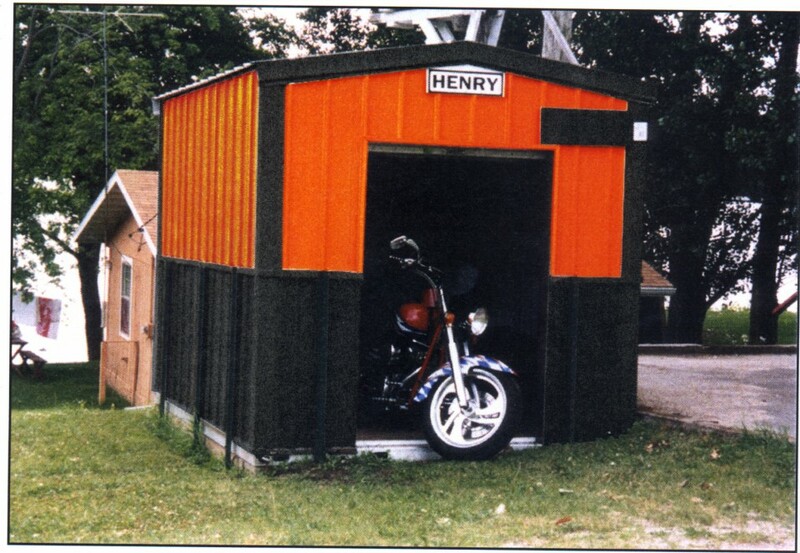 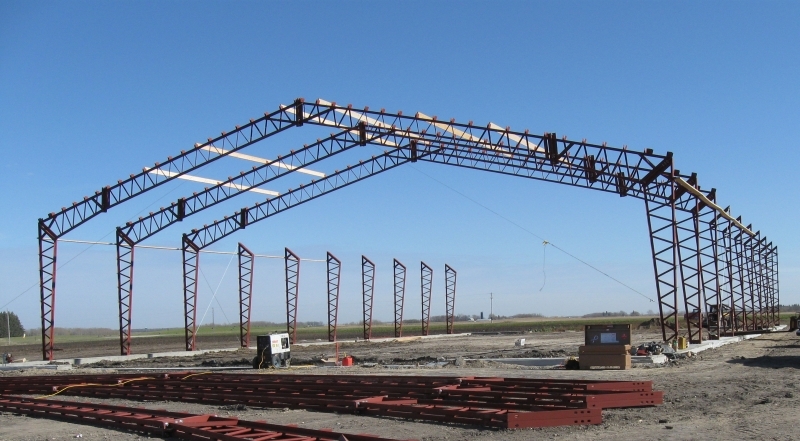 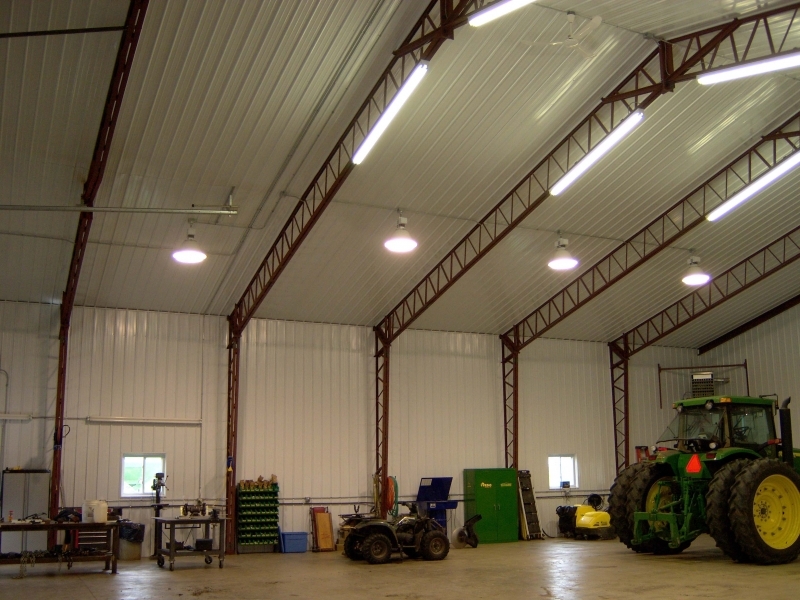 With our custom manufactured Henry Building Systems anchors, these transport buildings can withstand a 120 pound per square foot roof load and a 120 MPH wind load. 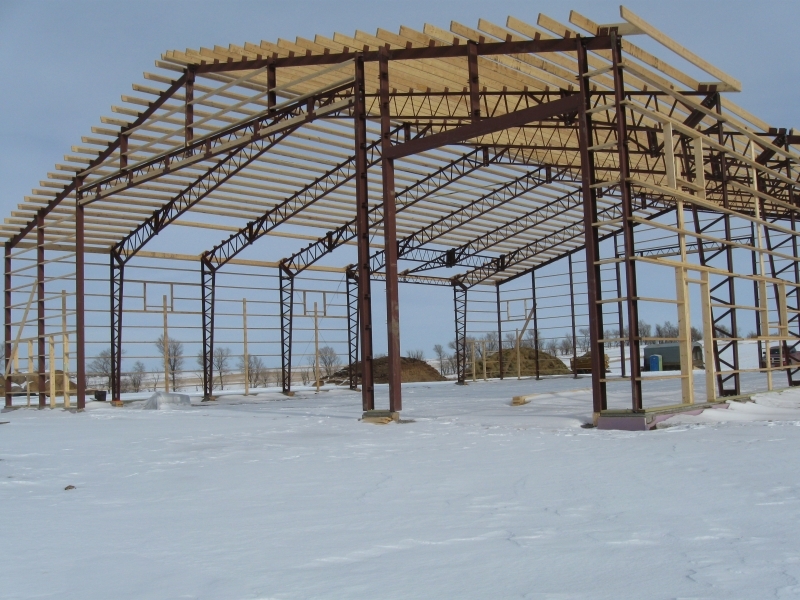 Unanchored, they are easily moveable by forklift, wheel loader, or skid steer.